Australia’s Commonwealth Scientific and Industrial Research Organization (CSIRO) believes it now knows how to find the missing Malaysian 777 aircraft lost during Flight MH-370. If they can get approval to renew the search for the aircraft, perhaps it can be quickly located. But what will we learn if it is found? Above all finding the lost aircraft, that disappeared on the 8th of March, 2014 flying from Kuala Lumpur to Beijing, will give some solace to the families who lost their loved ones. This is the best reason to find MH-370, but not the only one. One of the key issues is what brought down the Boeing 777. Was it a technical fault? Or was this flight the victim of a terrorist operation? This is what we know, some of it confirmed by CSIRO. New evidence shows that flight MH370 heading toward Beijing lost electrical power hours before it stopped flying. This is consistent with the theory that the MH370 loss was not due to any deliberate manipulation of the aircraft by the pilot, or even by onboard terrorists physically in control of the plane. The entire electrical system was blown out. Only an emergency beacon, which is located above the heads of the pilots in the cockpit ceiling, temporarily stopped operating and then switched to its own separately located backup power source. The most likely theory is that there was an explosion in the plane. The explosion was either in the forward cargo hold or in a seat in the first class section, or in the hands of a passenger probably in the first class section. The explosion caused a fire, which most likely was observed from an oil rig and reported, instantly depressurizing the cabin, and made the flight crew and passengers unconscious. This scenario explains why there were absolutely no cell phone calls for help even though the plane flew directly over Malaysia. The crew and passengers were all unconscious or dead. 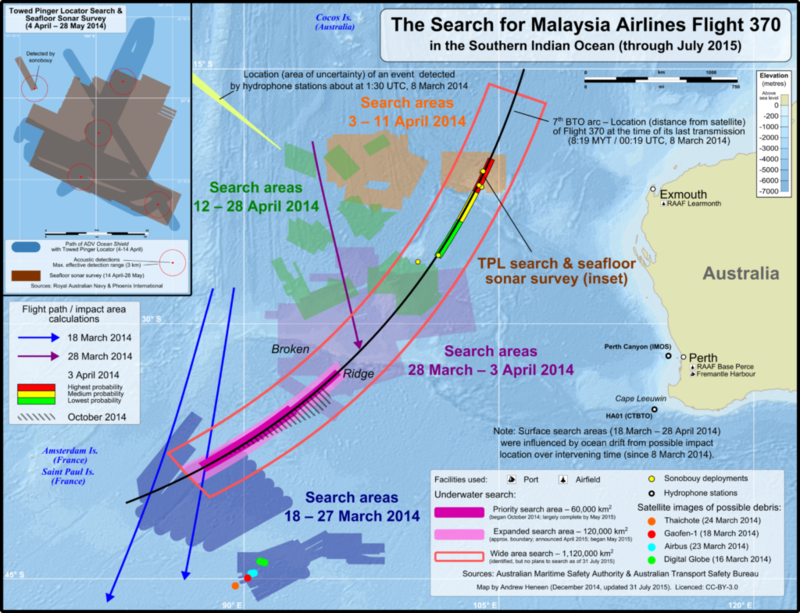 MH370, when the explosion took place, altered course and turned back toward Malaysia. It was tracked by Malaysian primary radar. The aircraft transponder, which would have provided much more information, was not working so the Air Traffic Control radar tracking system (secondary radar) did not pick it up. All of this points to the fact that MH370 was a terrorist operation. 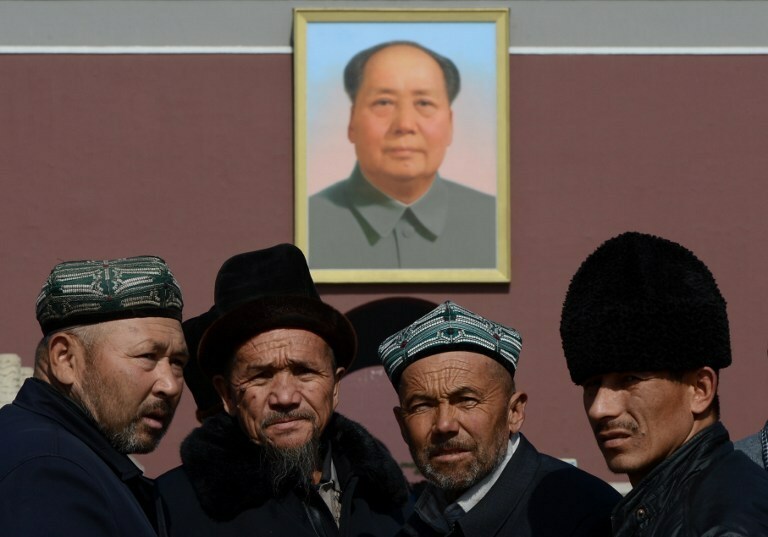 Only one group claimed responsibility –a Uighur organization, the East Turkestan Independence Movement (ETIM) also known as the Turkestan Islamic Party. The Uighur heartland stretches from western China to Kyrgyzstan. Uighur rebel Abdullah Mansour told Reuters from an undisclosed location that the intent [of the MH370 operation] was to bring the Holy Fight to China. “The fight against China is our Islamic responsibility and we have to fulfill it.” More than half the passengers on MH370 were Chinese. At the time a Malay newspaper, Harian Metro, claimed there was one Uighur man on board Flight MH370. According to that newspaper, the man took flight training in Sweden in 2005 and his intent may have been to blast open the cockpit door and take control of the aircraft. If this is true, he did not get the chance to practice his piloting skills, because the plane was immediately depressurized and a fire started from the blast. There has been no confirmation of this claim other than one person with the same name coming forward to say it was (obviously) not him. There are plenty of other terrorist organizations in Malaysia including offshoots of al-Qaeda and ISIS, and many of them had been arrested before the flight. 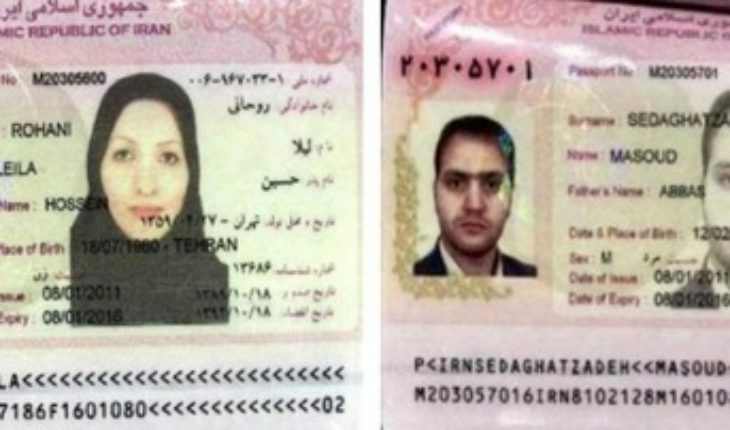 There also are Sh’ia terrorists operating in Malaysia which may explain why Massoud Sedaghtzadeh had fled Thailand and arrived in Kuala Lumpur on February 15, 2011 where he was arrested. So why then did the Malaysian government do just about everything it could to deflect any attention from a possible terrorist operation? We can only speculate on motives, but if the government was contacted and urged to make a deal to get their passengers back, they may have tried to do so, only to find out later that the terrorists did not have the passengers in their control and that the plane was lost. No government ever wants to admit it was duped, especially a government that was already in a lot of political trouble at home. There is a chance that if the plane is found relatively intact the locus of the explosion can be determined indicating how the plane was brought down. It may not answer the question of which terrorist group carried out the attack, but it could well confirm it was a terrorist operation. While the Uighurs already claimed responsibility, it is more logical this was a failed Iranian operation. Even if the plane is recovered it may not be possible to know this for sure but finding it would be a good start on solving the case.